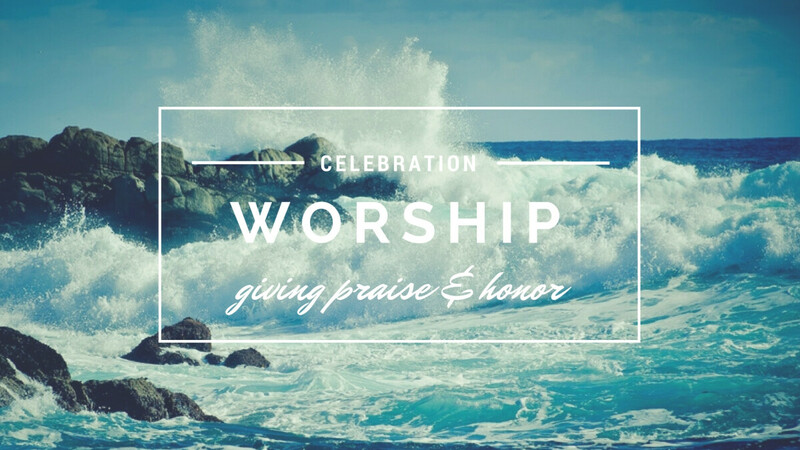 Experience a modern worship service with Biblical teachings from one of our teaching pastors. We have nursery care, plus worship services for Preschool/Kindergarten & 1st-6th graders. Find out more information about Babies-6th grade in Children's Ministry and Jr.-Sr. High in Youth Ministry.